These presentation slides 50237 are complete compatible with Google Slides. Simple download PPTX and open the template in Google Slides. 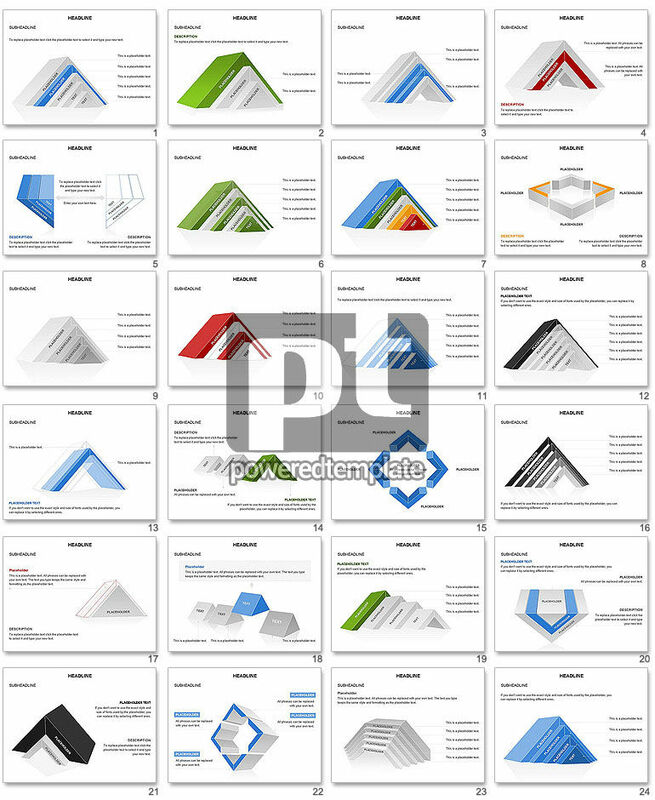 This is a creative presentation where all figures are made from corners, triangles and pyramids designed in grey, red, blue, green, yellow colors located on white background. Such a nice slide deck could be applied for various projects for showing schemes, charts, lists and options of the process etc.